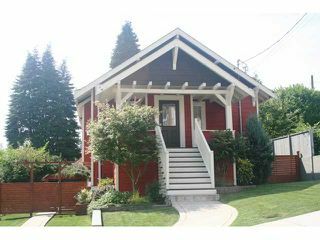 1911 character home in historic Sapperton neighbourhood. 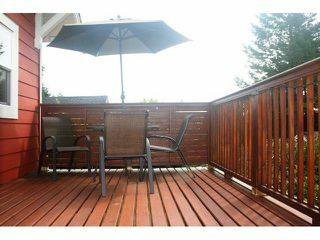 This home has been professionally renovated from top to bottom with roof, siding, insulation, windows, wirings, plumbing, doors, drain tile and much more. High end finishings such asengineered hardwood floors, crown mouldings, granite countertops and energy efficient tankless (unlimited supply) hot water system. 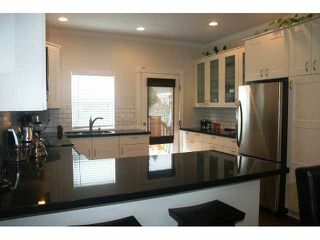 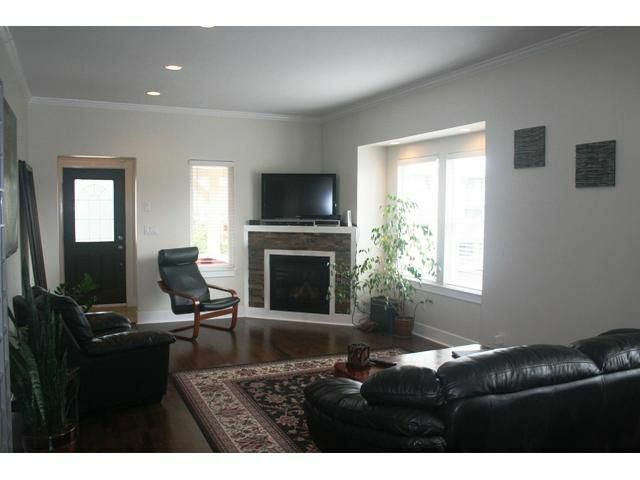 9 foot ceilings on main floor. Main floor bathroom has heated tile floor. 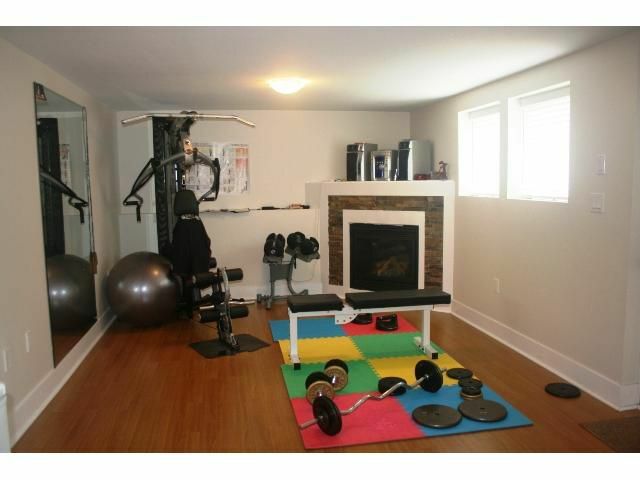 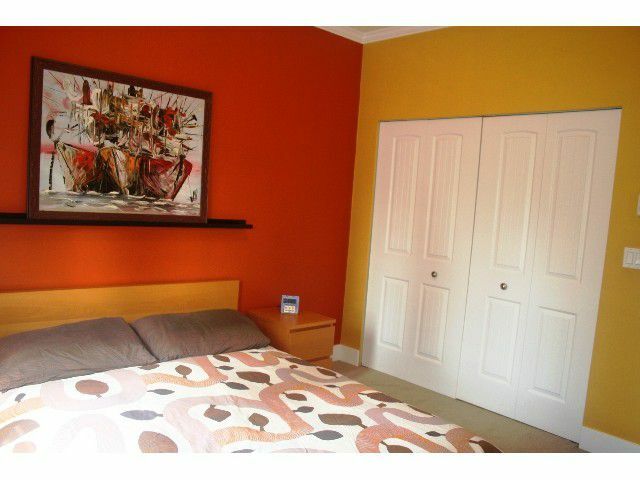 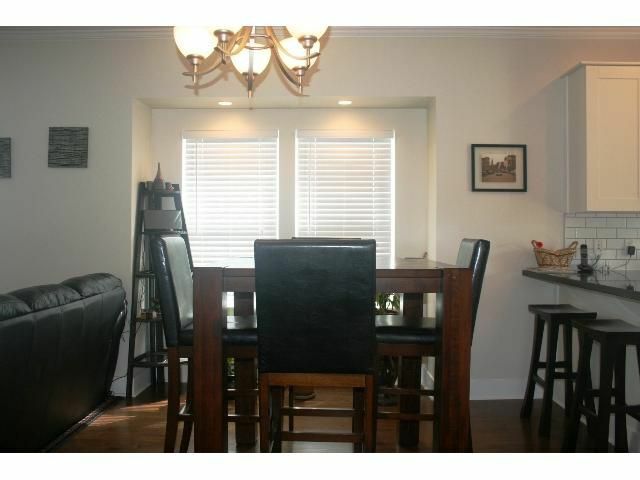 Basement has a legal 1 bedroom suite with separate entry. 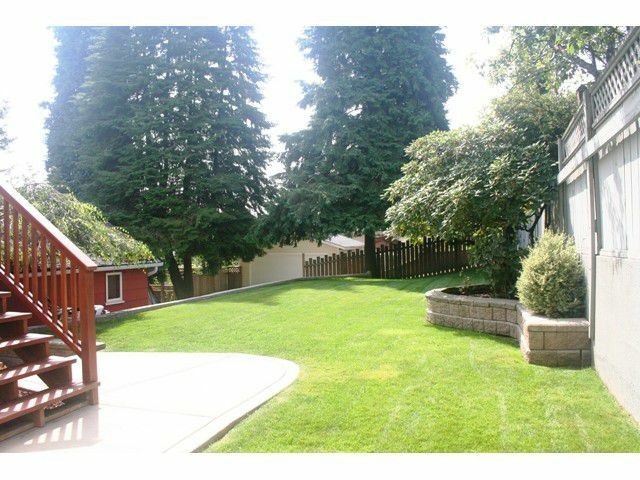 South facing, private backyard with deck and beautiful landscaping. 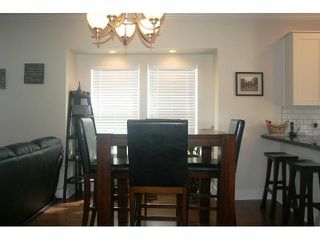 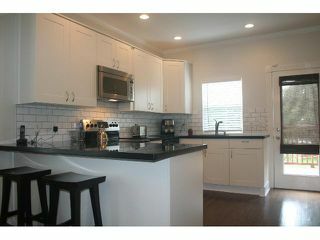 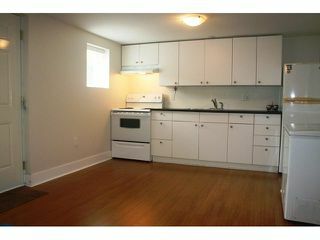 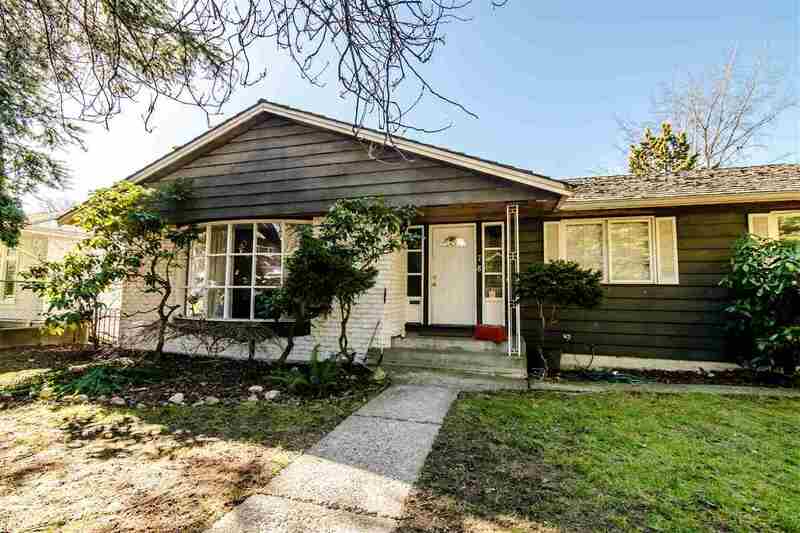 Walking distance to SkyTrain, shopping, schools, parks and restaurants.